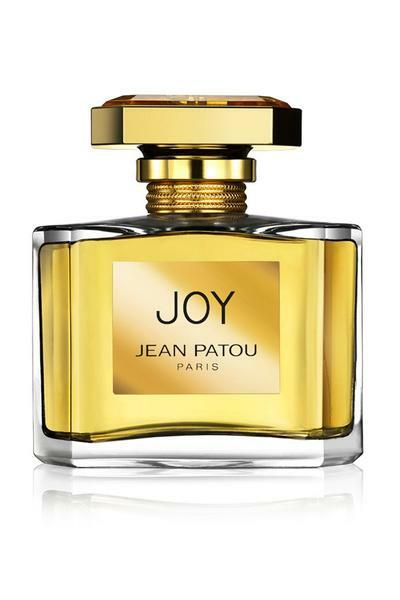 Jean Patou Joy Eau de Toilette is a strong and luxurious fragrance for women. For every ounce of the original perfume, 500 roses and 10,600 Jasmine Flowers are needed from the perfume fields of Grasse, making Joy one of the most costliest scents in the world. Top notes: Rose, Tuberose and Ylang-Ylang. Heart notes: Rose and Jasmine. Base notes: Sandalwood, Musk and Civet.